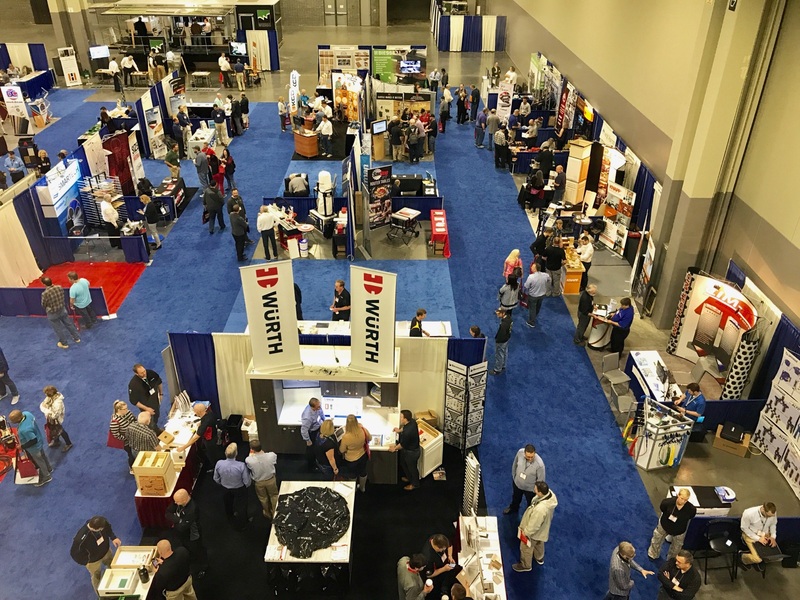 CCI Media, Inc., publisher of the leading wood manufacturing magazine FDMC, announced that it has acquired Woodworking Network, the top media and events channel for the woodworking industry. The acquisition, effective December 1, 2015, includes all woodworking industry related print, events and intellectual property assets currently operated by Vance Publishing, Lincolnshire, Illinois, including: WoodworkingNetwork.com website; Red Book Marketplace; Closets Magazine; the Toronto Woodworking Machinery & Supply Expo (WMS); Cabinets & Closets Conference & Expo, as well as other woodworking-related events and properties in development. “For FDMC, the combination with Woodworking Network will provide audiences with the best of the two strongest wood industry media players,” said Tim Fixmer, CEO of CCI Media, Inc. “It’s all about providing readers with information when, where and how they want it.” Fixmer founded CCI Media, Inc. in 2010 and acquired CabinetMaker+FDM from Watt Global Media in 2011. 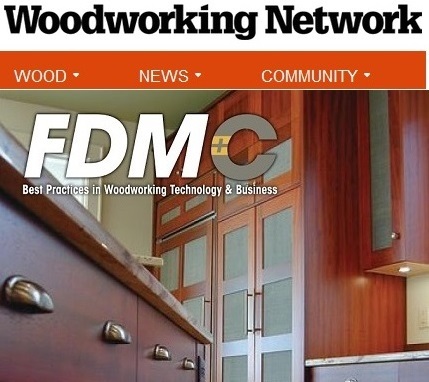 Subscribers to FDMC’s print and digital publication, the industry’s most popular, will now find their favorite publication embedded at the industry’s most trafficked website, WoodworkingNetwork.com. 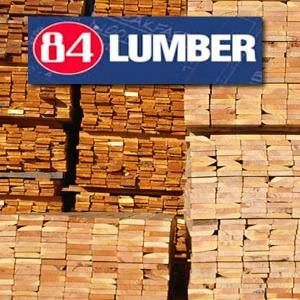 In 2015 WoodworkingNetwork.com generated 2.4 million page views from 800,000 unique visitors, based on independent reports through Google Analytics. The CCI team is headed by Tim Fixmer, CEO, a seasoned B2B media executive, a team builder who has launched, acquired, and grown more than 30 brands in print, digital, and event properties serving specialized business segments ranging from high-tech and agriculture to manufacturing and commercial real estate. In an era of rapid evolution in media platforms and revenue models, Fixmer has orchestrated the metamorphosis of multiple publications from a narrow print focus to synergistic print/digital/face-to-face multimedia publishing, with solid fiscal results. Fixmer has held executive positions with media organizations of widely varied sizes, including VNU, Cygnus Business Media, IIR Publishing, Duke Communications, Johnson Hill Press, and Stamats Business Media, where he most recently held the position of president.